I have realised that lately I haven’t been drinking enough water. Sometimes I do well and drink a lot and other times it’s a bit boring. There are lots of interesting ways to make your water more interesting, but here’s one. The cucumber has good detox effect, so what a great way to start your day/week than with some detox water. Better still fill a jug with it and sip on it all day. 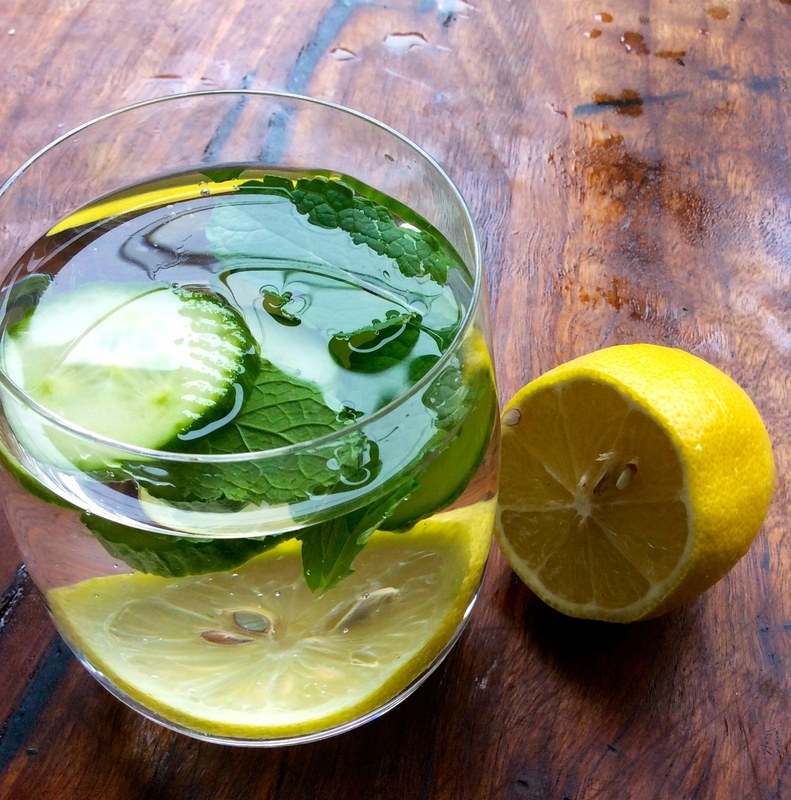 Just put slices of lemon, cucumber and a few mint leaves in your water and drink away!